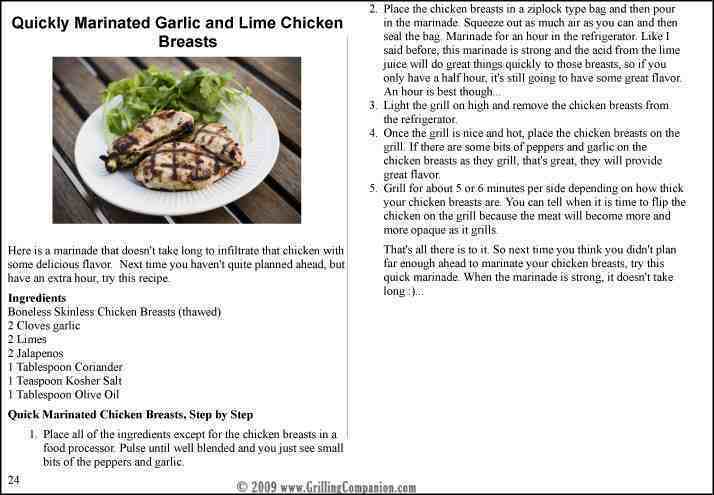 Download, Print & Share all of our recipes! 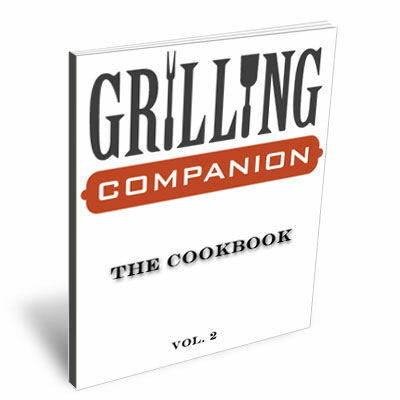 Our Grilling Recipe Book now comes with bonus “Recipe Sheets”! In a hurry? Need some delicious inspiration? After the amazing response to our first cookbook, we are excited to announce Volume 2! As a BONUS, we are throwing in our new “recipe sheets”, formatted to print one recipe per sheet of paper. You’ll still get our “full” cookbook format as well, full of our bad attempts at humor as well as professional photos and tips we’ve learned along the way. If you just want to print the details to get you through that delicious steak recipe, that’s cool, just pull up our recipe sheets and print what you need. What are you waiting for? You get both formats for $3.99. Click on the Buy Now button below to purchase! Now get grilling!